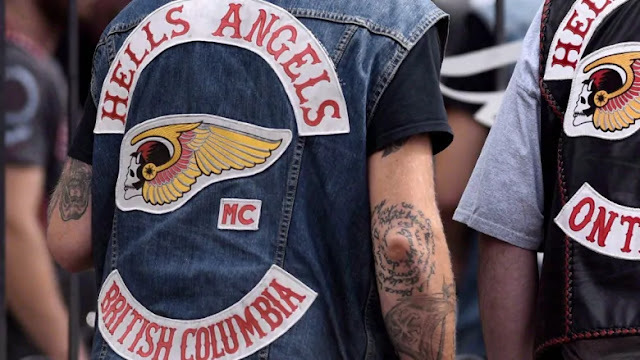 Toronto, ON (November 27, 2018) BTN — Clandestine recordings of Hells Angels members from a 2004 police investigation were played Tuesday at the civil forfeiture trial between the B.C. 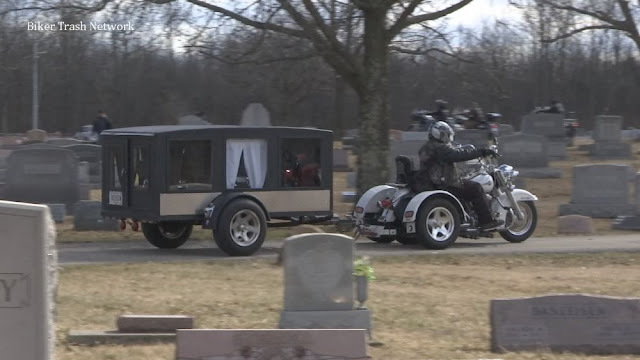 government and the motorcycle club. 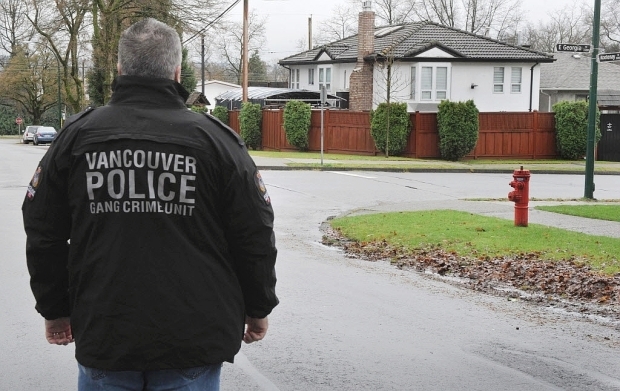 Former police agent Micheal Plante recalled in B.C. Supreme Court on Tuesday some of the conversations he had with Hells Angels about their conflicts and crimes more than 14 years ago. Plante, in his second day of testimony on behalf of the director of civil forfeiture, listened intently as tapes of some of his intercepted conversations from 2004 were played for Justice Barry Davies. In one of the tapes, East End Hells Angel member Ronaldo Lising complained to Plante about other members of the club, including his fellow chapter mate, John Punko. Lising referenced Punko’s conviction for threatening a federal prosecutor in a Vancouver food court several years earlier.